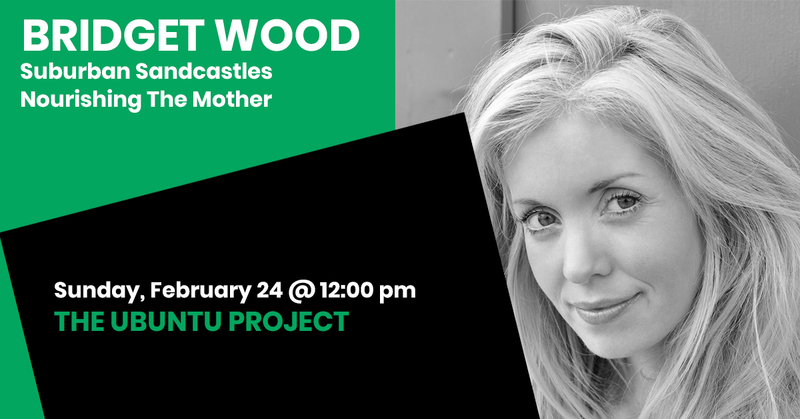 Bridget Wood is a thought leader, events manager, facilitator and mother. As the Founder of Suburban Sandcastles and Co-Founder of Nourishing The Mother, Bridget brings wisdom, heart, and inspiration to audiences around Australia, and Internationally with her unique knowledge of consciousness and current affairs. Creating conversations on health and wellness, education, leadership, diversity, choices in childbirth, environment and spirituality, Bridget demonstrates a remarkable capacity to communicate ideas in meaningful ways that resonate, bringing together people willing to have their minds opened in wonder, rather than closed by belief. Degree-qualified in media and communications, after a decade in the Corporate world Bridget launched Suburban Sandcastles in 2015 to illuminate the issues of our time through film and conversation, elevating the collective consciousness through the medium of documentary film, expert speakers and interviews that challenge the status quo and call us all to think bigger.